A new survey published by the SecondMarket-owned public investment fund, Bitcoin Investment Trust (BIT), suggests that as the general public learns more about bitcoin, overall optimism about its future financial applications is likely to improve. Overall, the findings suggest that, should the experience of these individuals successfully translate to the general public, confusion regarding bitcoin will continue to decline. This rise in awareness, the survey suggests, could also lead to more bitcoin purchases this year. Fifty-three per cent of survey takers had previously purchased bitcoin, although, of those who had not, 87% indicated they were likely to purchase bitcoins in 2014 or were unsure if they would do so before the year’s end. Launched in September of 2013, SecondMarket’s Bitcoin Investment Trust allows high net-worth investors the ability to gain exposure to bitcoin’s price movements. 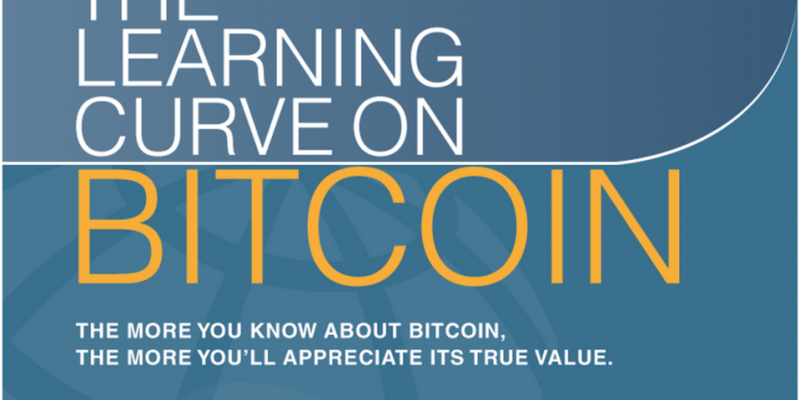 Almost half of respondents – 45% – indicated that they first heard about bitcoin in 2013. Notably, 30% reported that they learned of the technology between 2009 and 2011. By comparison, just 22% of respondents reported becoming aware of bitcoin in 2012. The survey also sought to assess how these individuals became aware of bitcoin, with 35% saying they first learned of the technology via a blog or social media. An additional 19% of respondents first learned of bitcoin through a family or friend, while 18% read about bitcoin for the first time in a magazine, newspaper or other publication. BIT found that 50% of those who first learned about bitcoin found it ‘intellectually interesting’, while 30% believed it was confusing or that it would never be widely adopted. Of those individuals who found the technology interesting, 66% were likely to purchase BTC. Notably, 44% of those who were confused by the technology still reported purchasing BTC. Upon learning more about bitcoin, 83% said they became more positive about the technology and its potential applications.